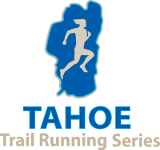 Kids & Families will enjoy the Tahoe Trail Running Series & Activities ! Start them young! If you are a competitive trail runner, chances are your kids want to be just like you. 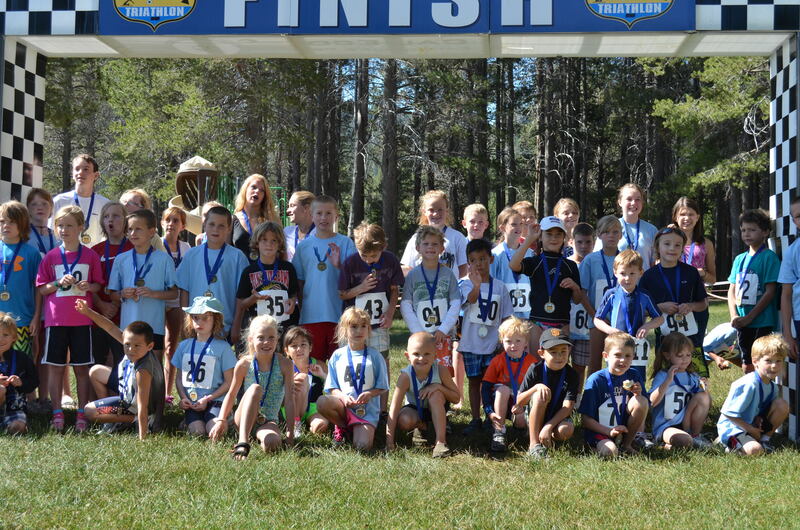 Many of our races have a special Youth division (5-17 years old) for the little guys who can run the full length. 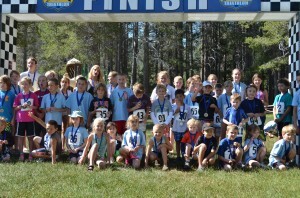 Some of our races also have special kid runs/races that are just for fun and are not timed. These are not always pre-scheduled but we can usually put on these additional/modified kids races if enough kids are interested on the day of the event. It’s a lot of fun! After our races there is usually some sort of BBQ, party and expo with food, beverages, activites and vendors. Families are more than welcome to cheer on their runner and attend the post-race festivities. For more information on kid’s activities in the Tahoe City area click over to the Tahoe City Public Utility District’s Park and Recreation Department homepage.